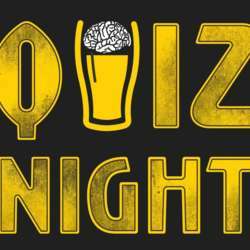 Join us for Quiz Night on Monday night at Protected content , a real ale brew pub with a great atmosphere! We want to build a team of 8 and try to win! There are three rounds of questions and the possibility of winning free beer! Good place to meet new people, learn a thing or two and have some fun on a Monday night!